L-R: Stan Liacos, David Keech, Margaret Keech, Garth Keech, David Lloyd. 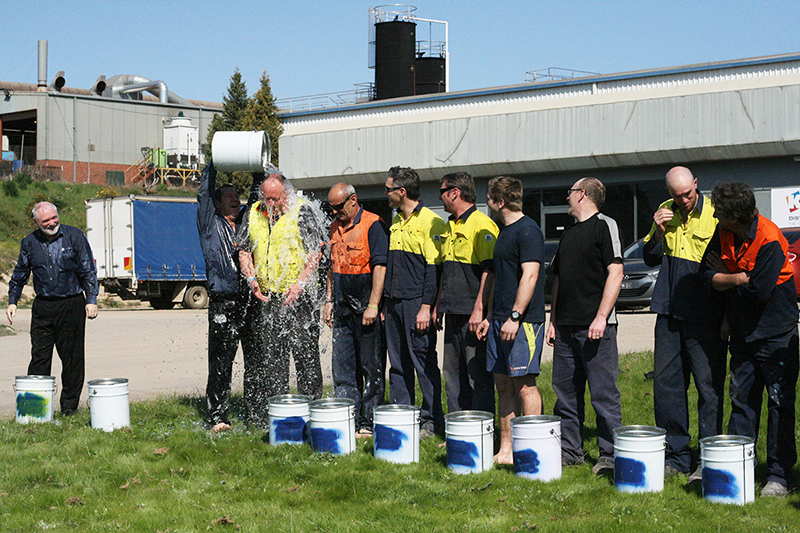 Keech Australia has a strong connection with the Bendigo region, community and people. Under the stewardship of Garth Keech and David Keech, the company is a strong supporter of community initiatives. The Keech family is recognised as a Platinum contributor to the Ulumbarra Theatre Take Your Seat donor program. 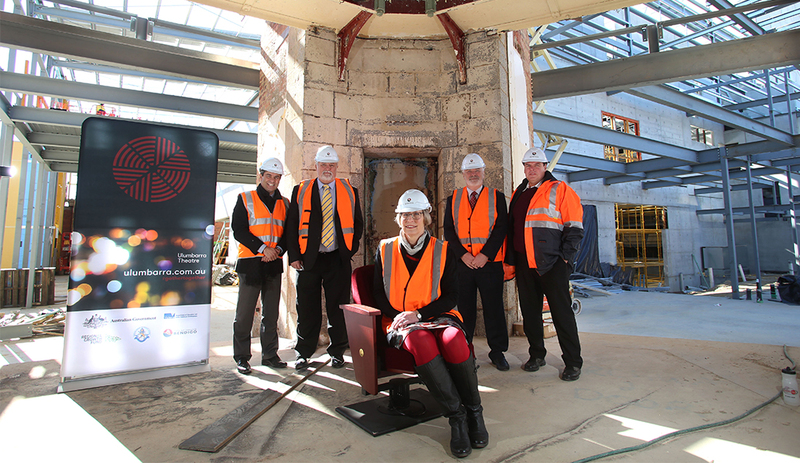 David, Margaret and Garth Keech are pictured at Ulumbarra Theatre with City of Greater Bendigo staff during the theatre’s construction. Keech is committed to establishing and maintaining strong relationships with our customers and the communities in which we operate. We consider our impact on employees and the environment in everything we do. That’s why we maintain international standard accreditations in Environmental Management and OH&S. Our mission is to identify better ways of doing what we do – by reducing our carbon footprint, increasing our care for workers and contributing to the local community. We want to be not only an employer of choice, but also a corporate citizen of choice. For many years, Keech has sustained an active involvement in both the Bendigo community (where Keech head office and foundry reside) and those communities in which our sales offices are located. We participate in the Passions and Pathways program and Mindshop Excellence program to foster innovation and promote new ways of thinking amongst local school students. This gives us the opportunity to share the wealth of knowledge and resources at Keech Australia with the innovators of tomorrow. Underscoring everything that we do is a desire to promote prosperity within our own organisation, our local communities and the lives of our employees.